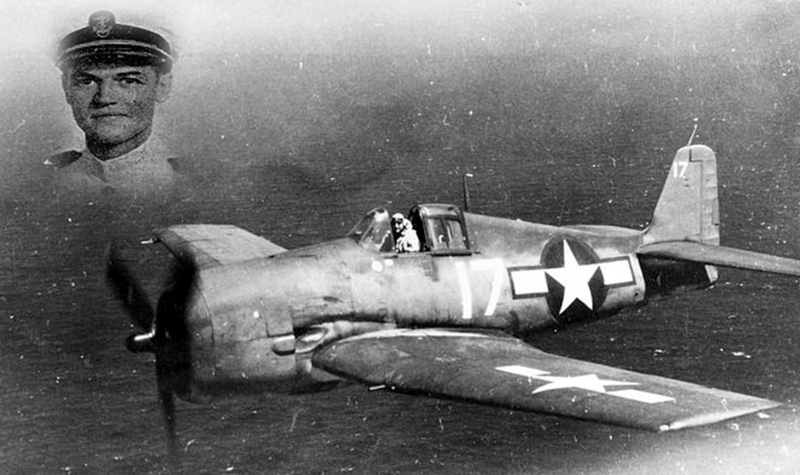 Project Recover Discovery Leads to DPAA Accounting For MIA WWII Pilot, Lt. William Q. Punnell. In March 2014, Project Recover located the underwater wreck of an F6F Hellcat associated with missing World War II pilot, Navy Reserve Lt. William Q. Punnell. The discovery and relevant documentation were shared with the U.S. Department of Defense POW/MIA Accounting Agency (DPAA) so that DPAA could initiate the proper procedures for official identification, recovery and repatriation of this missing serviceman. It has been our team’s privilege to locate Lt. Punnell and give honor to his ultimate sacrifice, as well as the consequent sacrifices felt by the Punnell family over the ensuing 73 years. You can read more about the actual find in the team’s 2014 progress reports. Check out these March 28th and April 1st, 2014, in our PMAN XVI Progress Report. and Mission 16 for pics and the days’ diary. To keep up with the BentProp Project and Team Project Recover, please sign up for our newsletter below. This is my great uncle. Thank you for your service and all you do in bringing him home. William Punnell was my great-uncle. The family was just recently made aware of the positive identification. Needless to say, we are still in a bit of a state of shock. We are deeply thankful to the team and all who were involved in discovering the Hellcat and in bringing Uncle Bill home. We look forward to learning more about the mission in the days to come. Thank you! Great job guys! I always love it when you find those soldiers and sailors and you bring them home. God Bless you all for what you do and keep up the fantastic work. Thank you all for your service and dedication to such a wonderful cause. It is our honor to a help bring these heroes home to family. Appreciate the comment. It is our honor.